Paint Protection Film (ClearBra) provides a shield on your paint protecting the finish from rock chips, minor scuffs, bug splatter and what ever the roads throw at your car. As a result, your vehicle will look "forever young"
Paint Protection Film, when installed, offers a depth of shine as if your vehicle was freshly detailed. 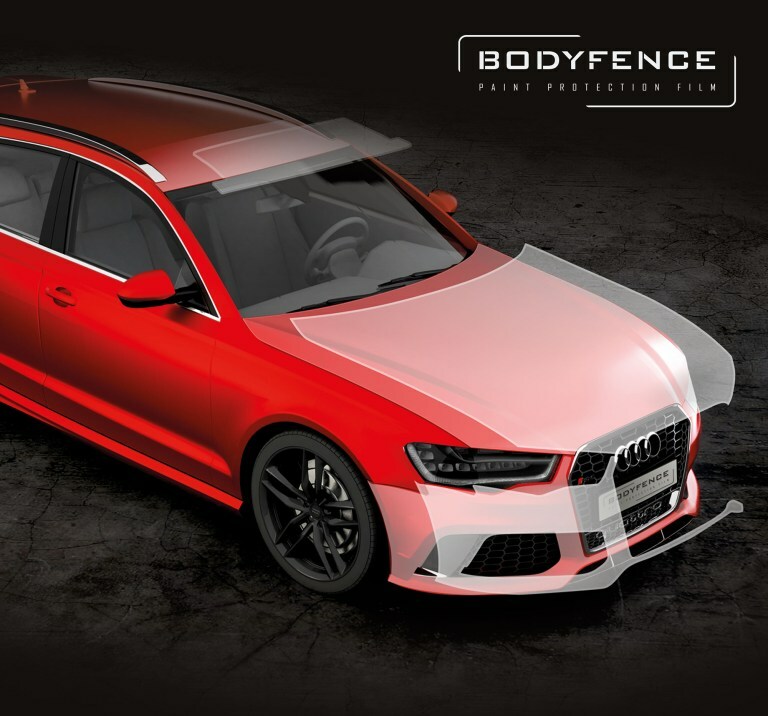 Full PPF wraps give your vehicle a true, swirl free finish for a decade! 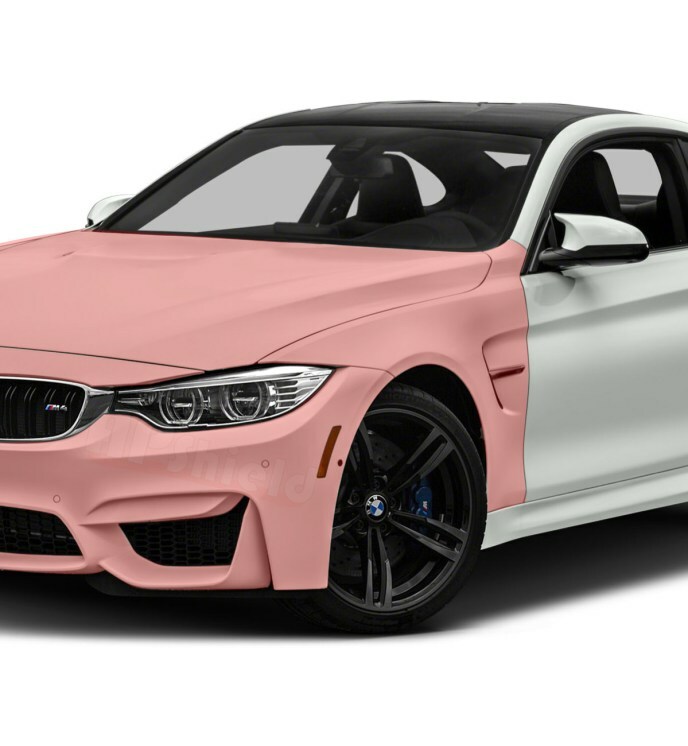 All of our PPF films that we carry offer a Self Healing layer, which will make any surface damages such as scuffs, lights scratches or swirls simply disappear. Pour some warm water or park your car outside in the sunlight to active this layer. What if the damage is beyond the self-healing layer? We simply just have to replace that one panel of your vehicle that has been damaged. In the event that a panel of PPF must be replaced, the turn around time is extremely quick. No need for repainting and waiting a few weeks to get your car back from the body shop. Having clear bra on your vehicle will help in maintain its resale value. Keep the front end protected from stone chips and sand blasting, in turn the new looking paint will help retain a higher resale value if you ever decide to sell it. XPEL ULTIMATE’s special clear coat not only prevents the film from discoloring due to contamination and ultra-violet radiation, but also heals itself from swirl marks and light scratches that can occur through ordinary washing and drying or daily driving. 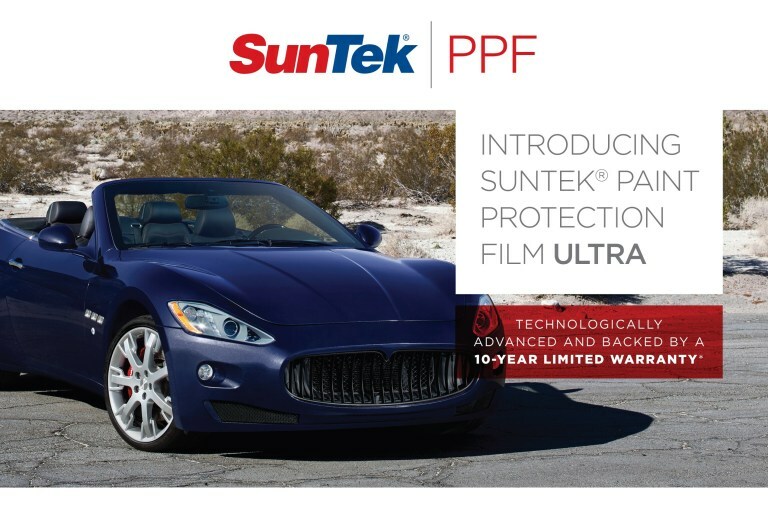 SunTek Ultra PPF is the latest paint protection film on the market released in the first quarter of 2017. If you are looking for a film that is optically clear, hydrophobic and backed by a 10 year warranty, look no further. The recent update for the SunTek PPF Ultra is the top-coat of the film. The top coat has been now modified to add even more gloss, extend the warranty to 10 years, and bead water. XPEL STEALTH comes in a satin finish that preserves matte paint in its showroom condition. 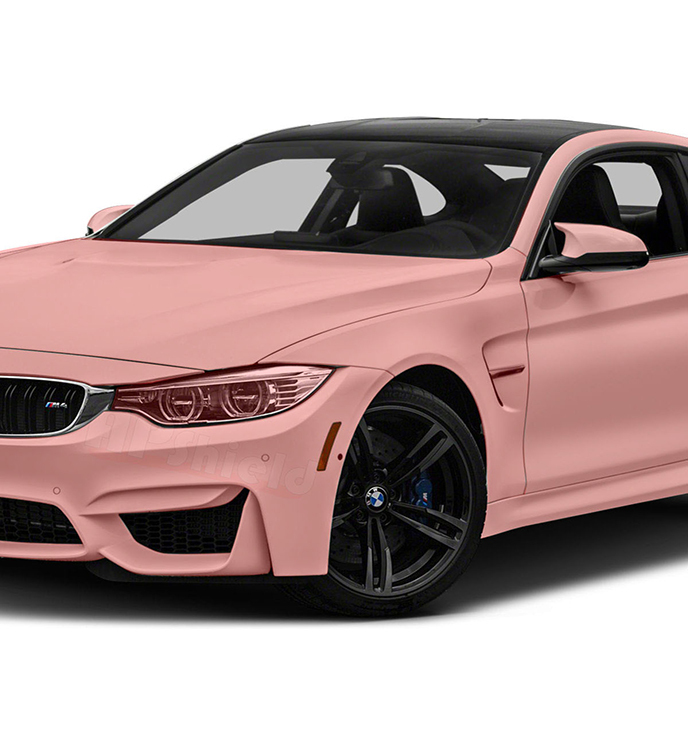 Matte finishes are notoriously difficult maintain and even harder to repair—even something as simple as touching up a rock chip. XPEL STEALTH not only prevents damage from road debris and bug acids, but enables you to easily wash and dry your car without fear of changing the luster of the finish. HEXIS, self-adhesive film manufacturer for over 25 years !